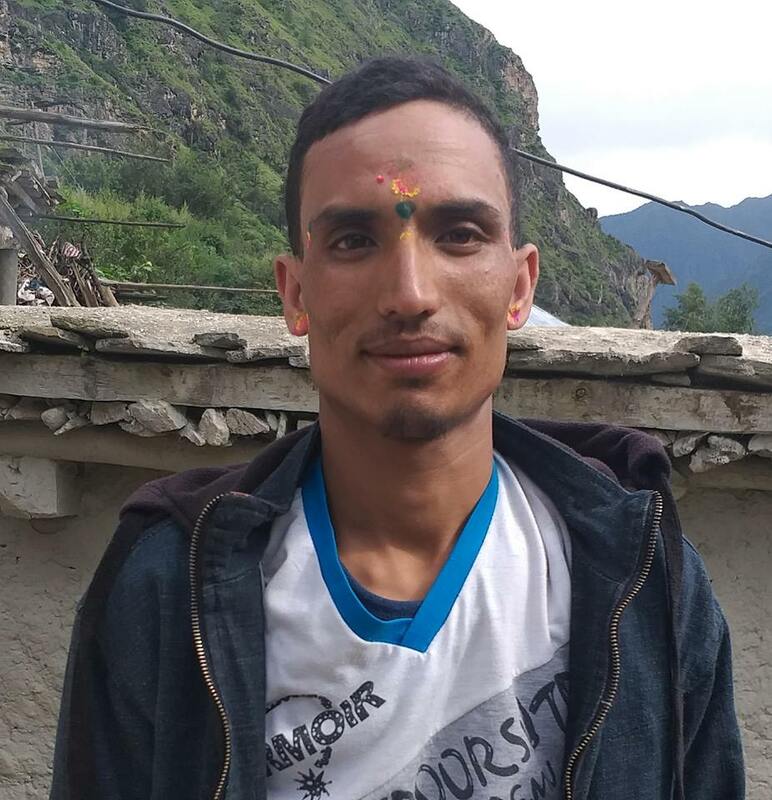 Police have arrested Shambhu Mukhiya,24 and his second wife Rinku Mukhiya, 22 on September 27 based on the complaint lodged by the accused first wife Daibati Malaha Mukhiya, 23 Kobsain VDC-3 for pplygamy. The accused had married a second wife on September 14 and complaint against him was lodged at police office on September 28. The victim was married in a Hindu culture seven years ago and they have one son and a daughter.